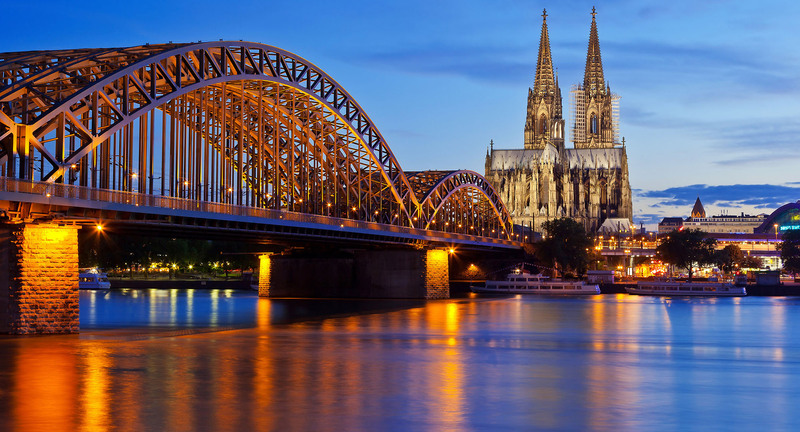 Cologne is Germany’s fourth largest city and has the highest population in North Rhine Westphalia. 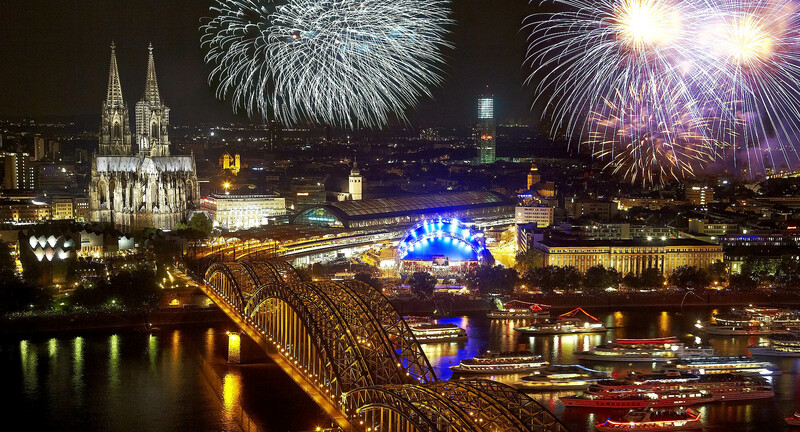 Cologne is famous for its 2000-year history, its location at the Rhine River and, of course, for being a carnival stronghold. 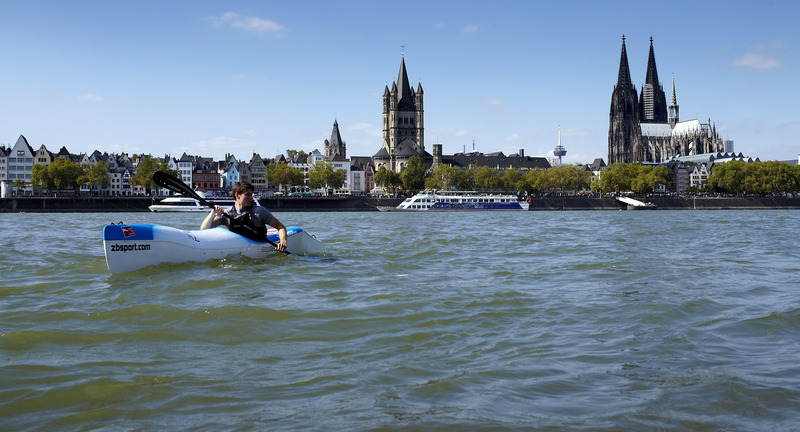 While today, Cologne is known as a media city and cultural center, it used to be a place of pilgrimage. The relics of the three wise men were kept at the Cologne Cathedral. As one of the oldest cities of Germany, Cologne still has some important medieval buildings like the Gürzenich, the Overstolzenhaus or city hall. Even parts of the old city wall and some of its gates are still intact. If you visit Cologne, make sure not to miss the Cologne zoo, known, among other things, for numerous elephants that were born there and now live at the elephant park. You can take a ride across the Rhine river with the zoo’s own cable car. At night you can go to the Schauspielhaus, the Cologne Opera or to one of about 70 independent theaters.